What would sustainable volunteering look like? Besides many of the innovations already being implemented, what would nurturing a volunteer garden shared within our communities involve? Is this a 180 degree leap or is it more of a naturally occurring shift that we have been moving towards all along? 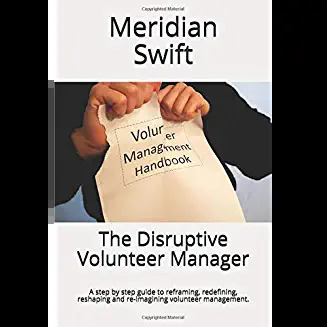 Are we, volunteer managers coming together in an organic movement to help one another and therefore all volunteers and all good work? What can we try? Will this take extra work, headache and heartache to achieve? Just as in gardening, there are necessary steps to achieve a bountiful crop. I’m going to list some ideas in a season of planting using the gardening metaphor. 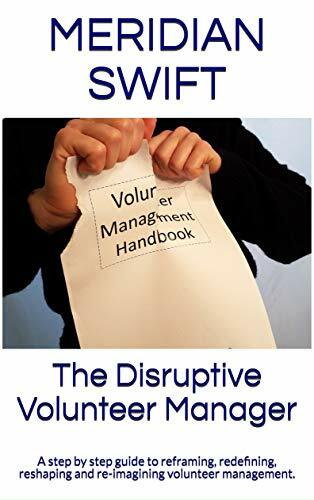 Share your volunteer opportunities with other volunteer managers (at your peer group and by list serve) and ask for theirs-regularly check in to gauge the fluidity of roles, etc. We, volunteer managers are unique, innovative and forward thinking. Why wouldn’t we bond with one another and forge a new, co-operative garden in order to create sustainable volunteerism? Besides, we are generous and big picture oriented by nature. Let’s co-op. Thanks Eileen and I struggled with too many gardening references-hate to become ad nauseum but thanks for the giggle! I’d say your blogging skills are in full bloom. Sorry couldn’t resist. Marvellous Meridian! You’ve hit sustainable management (and volunteering) in spades…. As a gardener from way back I appreciate the analogy – plants, shrubs, trees need all the same treatment. Thanks Sue, appreciate it very much-and what is more inspiring than ripples of flowers as far as the eye can see or even wheat gently swaying in the wind, or the majesty of a deep, intricate forest. We would do well to take some cues from nature I think.